Winter tubing at Canyon Ski Resort is a hit. Jan. 14, 2013 3:49 a.m.
A steady stream of tubers made their slow ascent and much faster descent on Sunday afternoon on a pair of runs at the popular ski area. “There’s been a great reaction. We’ve got a lot of people out who don’t ski or snowboard,” said David Martel, resort co-owner and general manager. The tube runs have already proven popular in some of the B.C. resort villages, such as Big White Ski Resort in Kelowna. 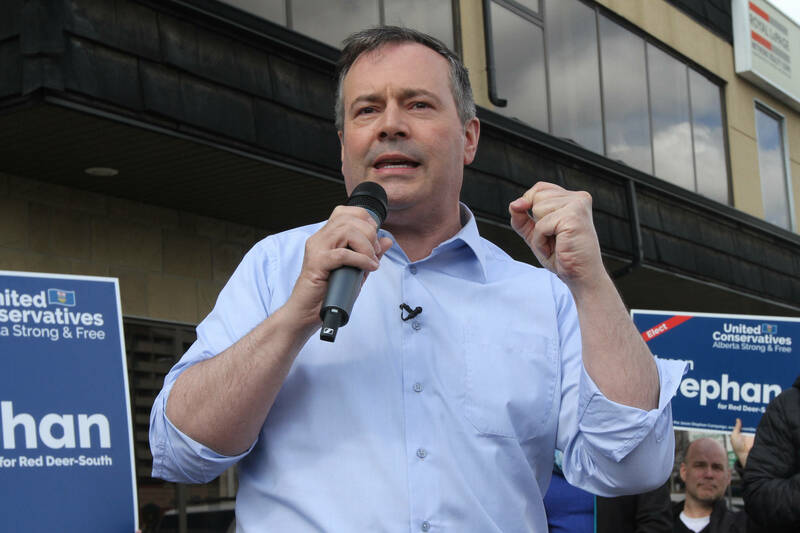 “It’s something that is moving into Alberta and it is growing rapidly,” he said. Since the ski area was taken over by a new ownership group in 2010, much effort has gone into finding ways to attract new visitors to the resort. The tube ride is part of that plan and already Martel is thinking about making it bigger and better for next season, such as adding more lanes to boost capacity. Fresh off a run, Blair Martin, of Bowden was grinning ear to ear. Martin was happy to see the tube ride in Central Alberta. Another thumbs up came from Scott McLean, of Blackfalds, who was there with his five-year-old son Chase. “I think it’s a blast,” said McLean. “It’s good for the parents, you don’t have to pull them,” he added, referring to the tow that pulls each rider and tube to the top of the run. Another big change this year was the relocation and expansion of the terrain park. More than triple the size of the old one, The Source-sponsored park has proven a popular draw. Martel said visitors can count on more changes to come as they seek to make it a destination for outdoors lovers in general, not just skiers and snowboarders. In the summer, they keep busy with weddings and other functions.